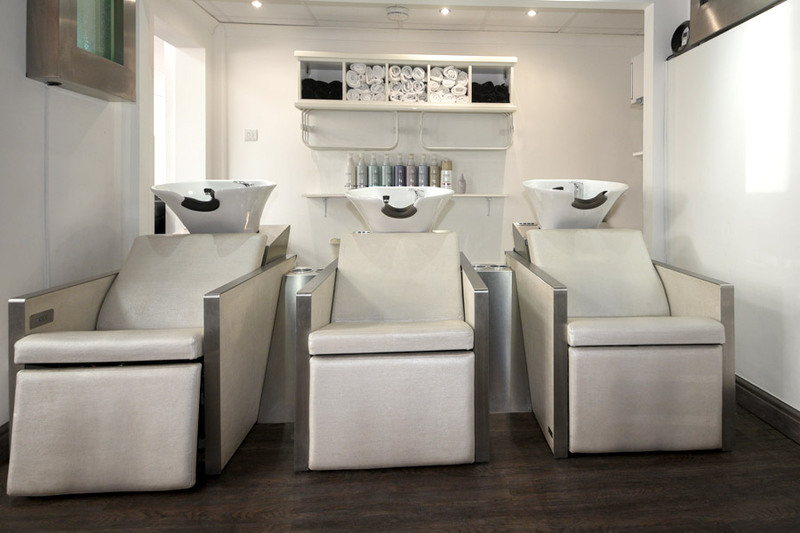 We offer a luxury Hair Spa experience; all our backwashes have electric footrests and massaging chairs. 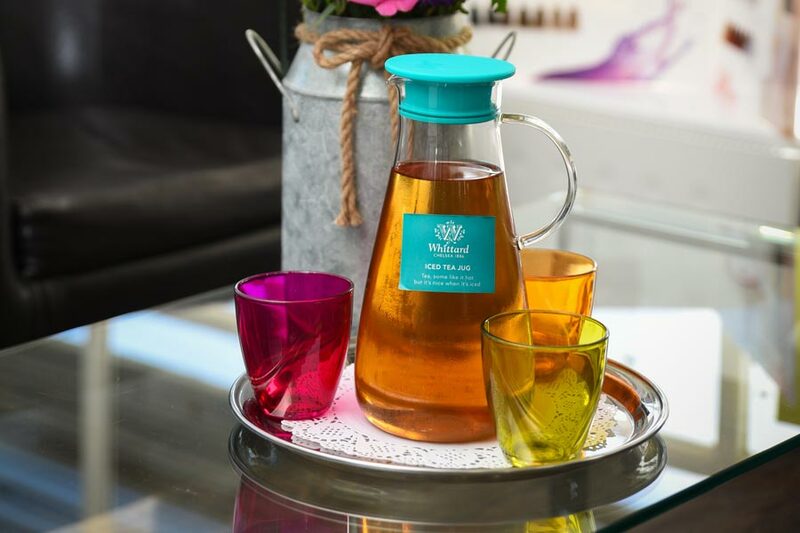 We have an extensive Hair Treatment Menu, giving you superb glossy, healthy hair is the very essence of Macadamia. Unless your hair is in tip top condition, your cut or colour will never be shown to its full potential. That’s why we believe in the 3 C’s – Cut, Colour and Condition. Firstly your products will be personally prescribed and mixed according to your hair and scalp type. Then allow our massaging chair to relieve any aching or tired limbs. Whilst your treatment is penetrating deep into your locks we can use the Micro Mist machine to assist this penetration. Finally to top it all off we can give you a soothing hand and arm massage. Your treatment can last from 5-30 minutes depending on the one you choose. 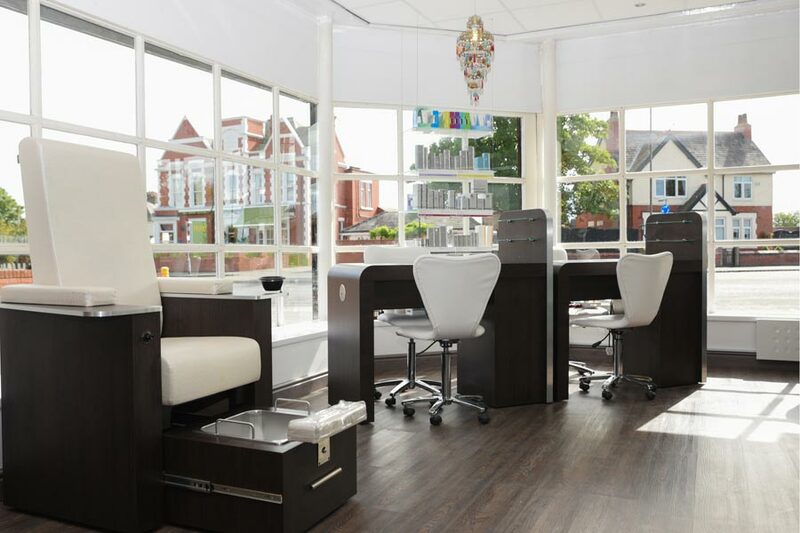 Your visit to Macadamia starts with an in-depth consultation and ends with beautiful results. What can you expect from our salon team? We place the utmost importance on delivering the ultimate personalised consultation. 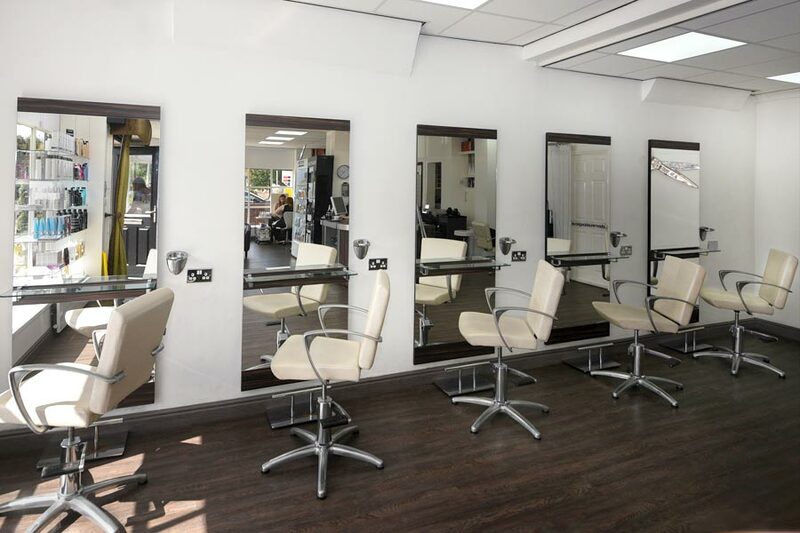 All our hair stylists and beauty therapists regularly attend advanced training to ensure we give you the latest styling, technical and Beauty services with the very highest standards. Our price range for our stylists and therapists are graded according to levels of experience and knowledge. All of the Macadamia team are trained to give you advice every visit, not just to our new clients. If you do not experience the same level of service each and every time, please let the salon know. We cannot put things right if you do not tell us. Thank you. The 4 rights: right product, right amount, right place, right way! To keep your new hair cut and colour looking its best, it’s important to invest in professional hair care products. These are the same products that your consultant is using on your hair immediately before, during and after your styling. Many people feel that their hair looks its absolute best once they leave the salon and they assume that they won’t be able to get that same look at home. Ask your consultant about the professional hair care products he or she is using and to show you how to apply them for optimum results. Then watch carefully as they style your hair. If you have any questions about anything they are doing, ask them. We want you to feel totally comfortable with your hair and with styling it yourself. Professional hair care products are a great investment in your appearance. Once you try them you’ll never want to go back to supermarket-bought shampoo, conditioner or hair spray again!